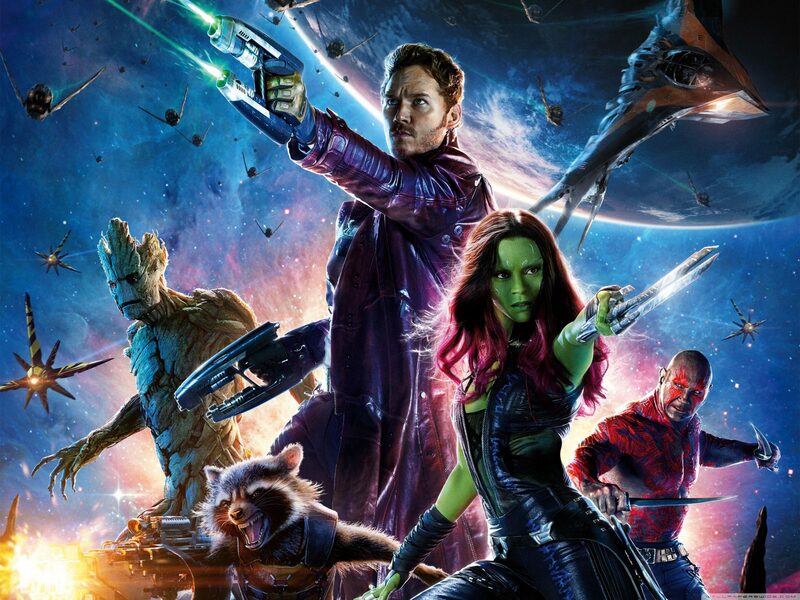 Guardians of the Galaxy has topped a study which reveals the films with the highest death count. The Marvel movie has a total of 83,871 deaths, mainly due to the killing of 80,000 Nova Corps pilots in its finale. That’s a staggering 78,184 more than second placed Dracula Untold. The study was carried out by Go Compare, which tallied up the estimated casualties in Hollywood films since the 1940s.